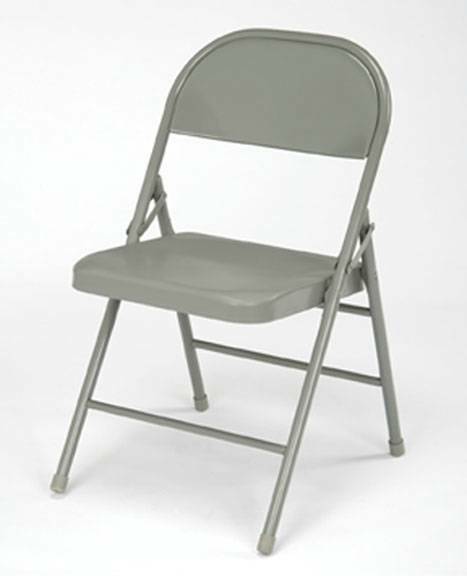 Please note that we are a linen rental company and do not rent actual chairs or tables. These pictures are to show which types of chairs our covers are able to fit. We carry banquet chair covers in white, ivory, chocolate and black. 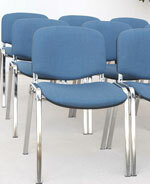 We also carry folding and special/stretch chair covers (for conference chairs). 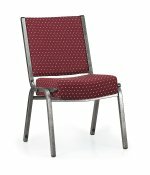 Our covers will fit all types of banquet chairs and others used in most churches, ballrooms, country clubs, community halls, hotels and cruise boats like the Odyssey, the Spirit and the Elite... Please call us for details. 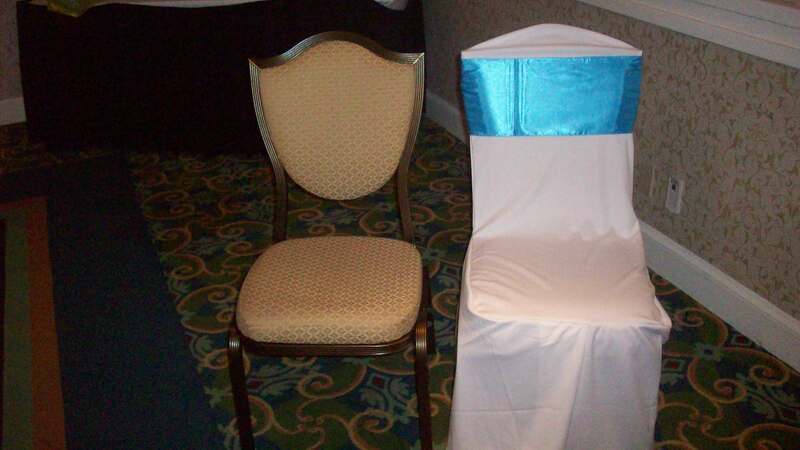 In order to provide our clients with excellent service we always try our chair covers prior to the event. We are proud to cover more types than our competitors!! !